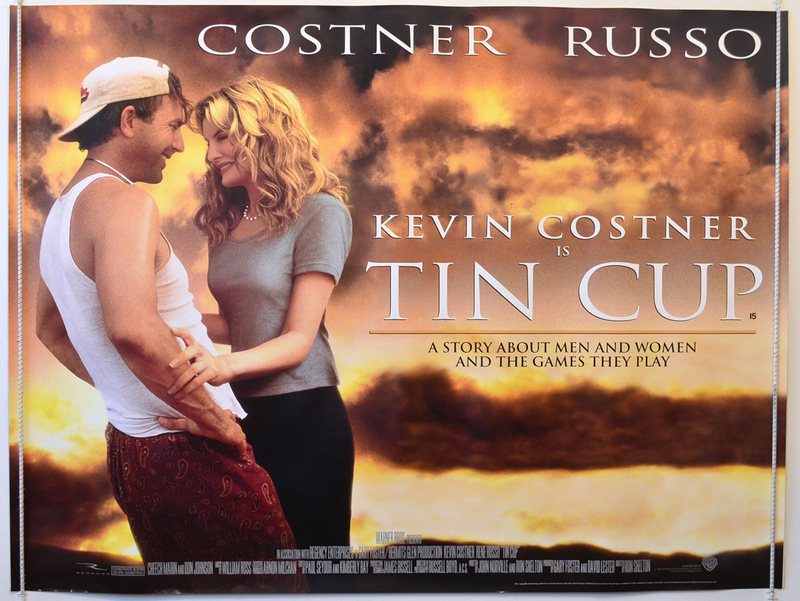 The Kevin Costner movie Tin Cup featured which sport? How many roles were played by Eddie Murphy in the 1996 remake of “The Nutty Professor”? 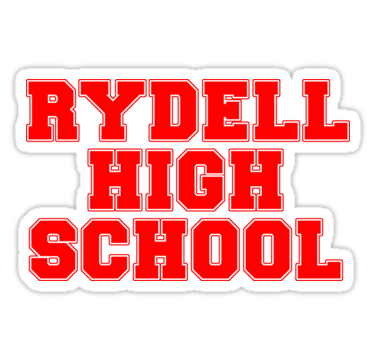 Which film features the pupils of Rydell High? 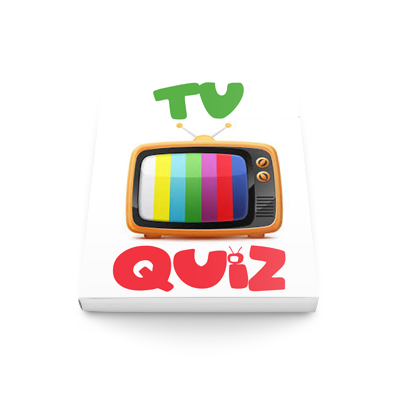 Which TV comedy features characters including Manny Delgado, closet business owner Jay Pritchard and real estate agent Phil Dunfey? 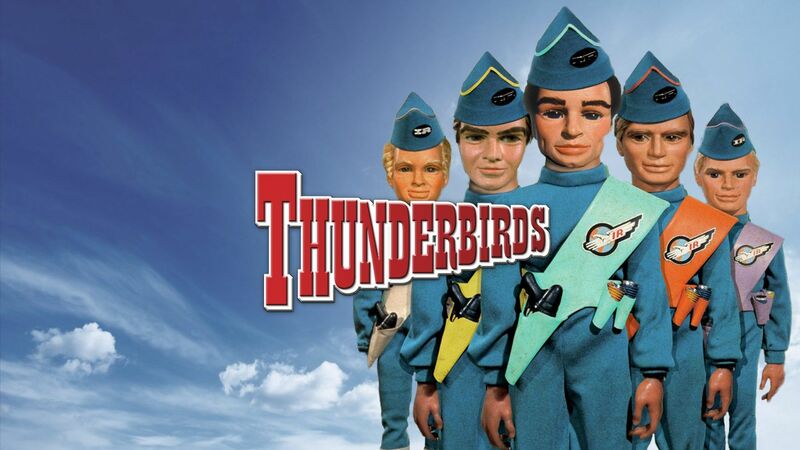 In Thunderbirds, which craft is able to go underwater? 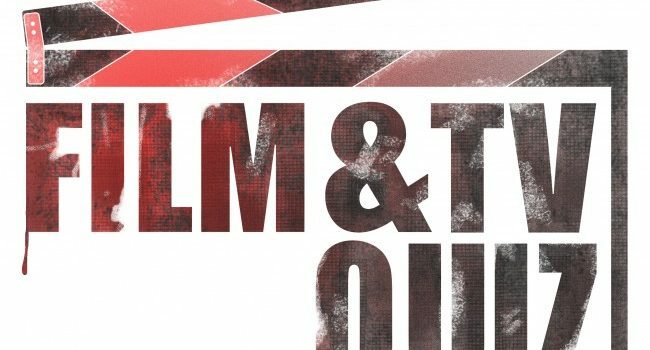 In how many films did Pierce Brosnan play James Bond? 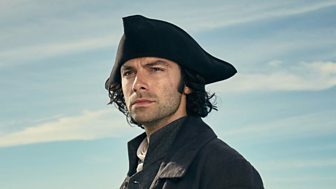 What is the first name of Captain Poldark? Actress Isla Fisher married which British comedian, actor and writer? 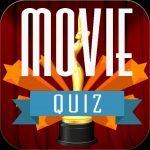 Who played the title character in the 2014 movie “John Wick”? 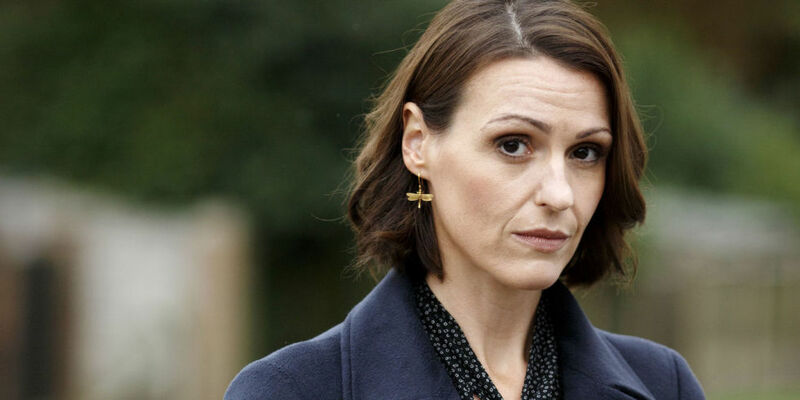 In the TV series Doctor Foster, what is Doctor Fosters first name?